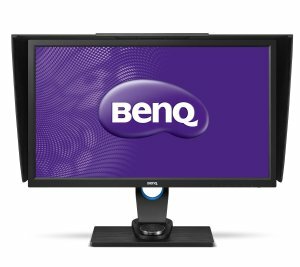 BenQ offers starting at $261 BenQ Refurbished ZOWIE and PD Series Monitor Sale via coupon code "XL30" or "SUMMERSAVE". Features: Get pumped up with richer graphics brought by 10-bits of color depth, Rec.709 and standard RGB color space (sRGB), and 2560x1440 resolution. You’ll have more than 1 billion colors to work with astonishing precision. Creatives and designers can now enjoy a smoother workflow by using one of the three display modes (Darkroom, CAD/CAM and Animation) that accentuate the details of images, making it easier for editing, creating, and visualizing. 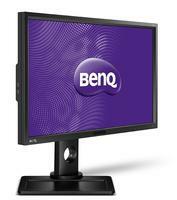 BenQ offers 15% off + free shipping BenQ Refurbished Monitor Sale via coupon code "May15". 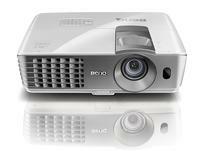 BenQ offers the BenQ HT2050 Home Theater Projector with HiFi Speaker for $695.13 via coupon code "PRJ13". Features: BenQ's NEW HT2050 brings a true movie theater experience to your home. With stunning full HD 1080p resolution, perfectly balanced color, sharp, crystal-clear image and crisp shadow details, the HT2050's all-new premium glass optical system delivers the finest image quality in its class. 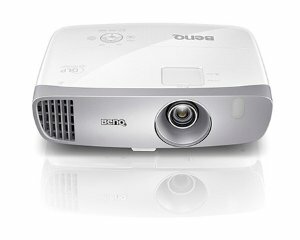 BenQ offers the BenQ HT1075 Full HD DLP Multimedia Projector (Manufacture Refurbished) for $497 via coupon code "HTFLASHDEAL". Features: Full HD 1080P (1920x1080) Resolution, 2200 ANSI Lumens, 10,000:1 High Contrast Ratio, Dual HDMI, MHL Connectivity, Optional Wireless Full HD Kit, Wireless Reader, 3D Full HD, built-in 10W speaker, 2D Keystone. 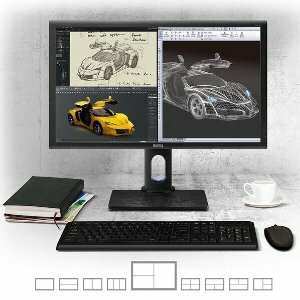 BenQ offers the BenQ BL2710PT 2560x1440 WQHD 27" AHVA LED Monitor for $374 via coupon code "BL2710PT$75". 350 cd/m2 brightness, DVI-I, HDMI, Display Port, USB 3.0. It is the first 27' Wide Quad High Definition (WQHD) monitor designed for heavy Computer Aided Design and Computer Aided Manufacturing (CAD/CAM). With its 178 degree angles and special color modes, it is carefully designed to meet the demands of professionals working with PTC, SolidWorks, AutoCAD, Maya or other CAD/CAM software. BenQ offers the Refurbished BenQ W1070 1080p 3D Home Theater for $657.00 with free shipping via coupon code "HOTJULYDEALS". Features/Specifications: Full HD 1080P (1920x1080) Resolution, 2000 ANSI Lumens, 10,000:1 High Contrast Ratio, Dual HDMI, DLP® Link 3D Ready & nVidia 3DTV Play. Ending today(5/29), BenQ offers Memorial Day Special Sale with 10% off sitewide via Coupon Code: "Memorial2014". 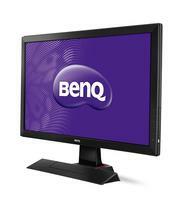 BenQ offers the (Refurb) BenQ RL2455HM* 24" 1080P Pro 2013 Gaming Monitor for $117 with coupon code "RL2455HM2-60$". As part of it's Black Friday Sale, BenQ offers discounted select projectors via coupon code "happybfd$" with free shipping.